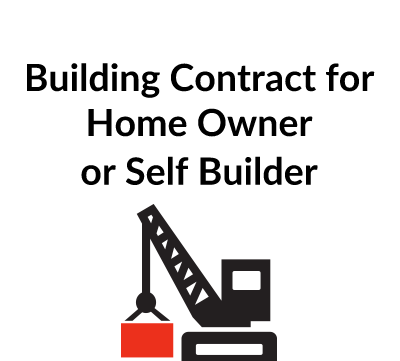 The contract is designed for use for a selfbuild pproject with a jobbing builder or trade contractor – roofer, bricklayer, etc. The letter is accompanied by an Appendix and Schedule. 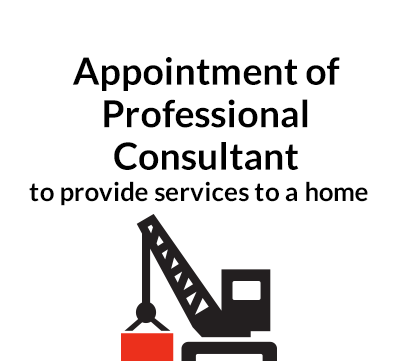 For a more comprehensive and formal contract when a contractor is carrying out the main work of building a house and employing subcontractors, B152 (Building Contract) is recommended. For guidance on issues that need to be considered in the contracts for a building project, see our free document Guidance Notes for a Home Builder, Z165. 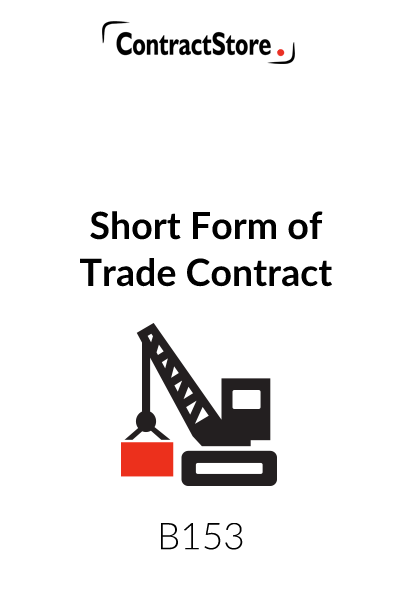 This Trade Contract is a user-friendly agreement in the form of letter under which a house owner or self builder appoints a contractor for certain works. 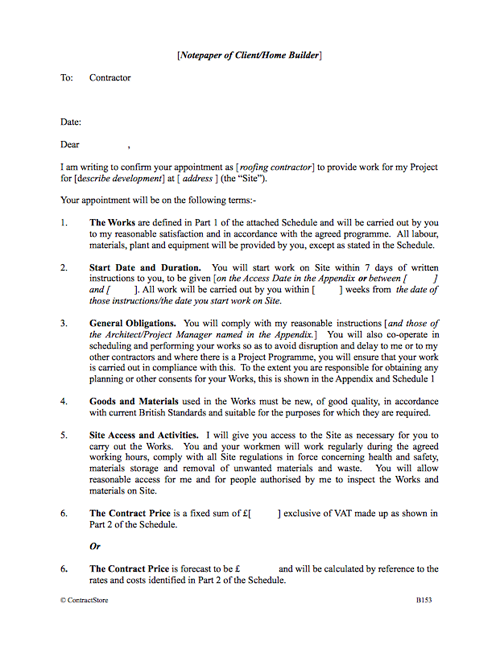 All the main essentials of a construction contract are present in the 18 paragraphs of the letter. They cover price, duration, regulations, quality, inspection, completion, changes, delay, insurance, claims etc. 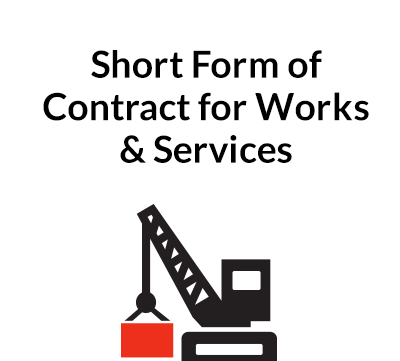 The contract is designed for use with a jobbing builder or trade contractor –roofer, bricklayer, etc. The letter is accompanied by an Appendix and Schedule. The Appendix is a one page document with some contract-specific details such as the start date, completion date, insurance requirements, etc. The Schedule should include details of the work to be carried out in Part 1, the contract price including details of how it is made up in Part 2 and a payment schedule in Part 3. Once the terms are accepted and the Contractor signs and returns the duplicate letter, a binding contract comes into effect. This approach is just as effective, but with less obvious formality, than a document which is prepared in the more traditional way, with a Form of Agreement, Conditions of Contract etc. The text is reasonably self-explanatory and does not need detailed notes. The Schedules need to be completed in detail and we have in Schedule 2 given some ideas/examples of price and payment details. For a more comprehensive and formal contract when a contractor is carrying out the main work of building a house and employing subcontractors, form B152 Building Contract is recommended.